Jawaharlal Nehru, 20 years younger and a self-confessed disciple of Mahatma Gandhi, had serious differences with the latter’s approach towards village economy, non-violence, religion and economic thinking. Unlike political jodis of Narendra Modi-Amit Shah or Atal-Bihari Vajpayee-Lal Krishna Advani, Mahatma Gandhi and Jawaharlal Nehru believed in writing and airing their differences out in open often in rather acrimonious way. Nehru, 20 years younger and a self-confessed disciple of Gandhi, had serious differences with the latter’s approach towards village economy, non-violence, religion and economic thinking. In 1945, when the freedom of the country was in sight, Gandhi wrote to him saying, “I believe that if India is to attain true freedom…then sooner or later we will have to live in villages in huts, not in palaces…the essence of what I say is that the things required for human life must be individually controlled by every person; the individual cannot be saved without this control” (page 14 in Tendulkar DG’s Mahatma, Vol VII, Times of India Press, Bombay). It may be noted that throughout his political life, Gandhi did not hold any formal position in the Congress organisation. But his political heir had different take. Nehru wrote, “Violence is the very lifeblood of the modern state and social system. Without the coercive apparatus of the state, taxes would not be realized, landlords would not get their rents and property would disappear.” (Page 540 An Autobiography by Jawaharlal Nehru Oxford University Press). Nehru also had no qualms in telling Gandhi how “democracy indeed means the coercion of the minority by the majority” [the expression majority and minority was in the context of numerical strength than religious identity of communities]. When Nehru wrote two letters explaining his aggressive pro-socialist leanings, Gandhi sent him a sharp rejoinder of sorts that read, “The differences between you and me are so vast and radical that there seems to be no meeting ground between us. I can not conceal from you my grief that I should lose a comrade so valiant, so faithful, so able and so honest as you have always been; but in serving a cause, comradeships have to be sacrificed.” (Page 57 in Jawaharlal Nehru’s A Bunch of Old Letters, Asia Publication House). At a time the nation is collectively celebrating 150 years of Mahatma Gandhi, the political class needs to draw some lessons from Gandhi and Nehru in candidly articulating their differences. Tendulkar has quoted Gandhi on Nehru as saying, “He says he does not understand my language, that he speaks language foreign to me. This may or may not be true. But language is no bar to union of hearts. And I know this – that when I am gone he will speak my language.” [page 43; Tendulkar DG’s Mahatma, Vol VII, Times of India Press, Bombay). There were whispers of differences between Vajpayee and Advani on a range of subjects — Ayodhya movement, Agra Summit, continuation of a riot-tainted chief minister, but the duo chose to maintain a studied silence except for some later-day hints and admissions in Advani’s autobiography. 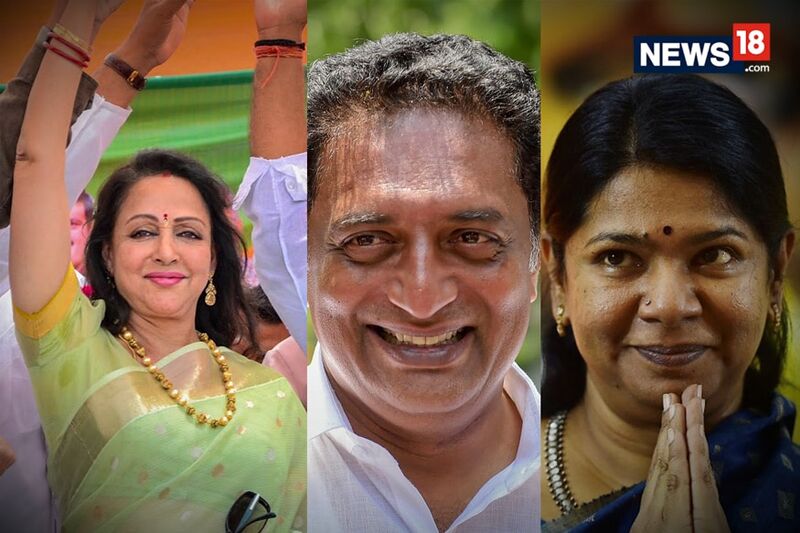 In the context of four-year tenure of the BJP national president and the prime minister, there are not even whispers suggesting any sign of variance in their thoughts.